As a general rule I am a consumer. I devour books and feast on Pinterest boards and revel in the creation of others. And I was fine with that. I was happy to enjoy the hard work of others because they could do it much better than I. After starting this blog however, I have found the joy in being a creator. Yes, I don't always use my own pictures or have completely original ideas, but three times a week I sit down and make something I never have before. There is certainly value in exercising my mind and challenging myself (in something other than schoolwork!). Blogging has given me a reason to do research (for posts like this one and this one), teach myself HTML coding, learn photo editing, and develop the ultimate color coded calendar. It has shown me that working hard is not necessarily enough to get results, but rather that luck and timing play an integral role. To keep writing week after week I have had to redefine my idea of 'success' and do this for myself first; to have a product that I am proud of. Since I have willfully joined a saturated market, I realize that I have to curb my anticipation of being a wide reaching blogger and focus on creating quality content for those who do take the time to read. Thank you to those of you who visit this blog and leave kind comments. It means very much to me that you stop by! For other bloggers do you feel the same? 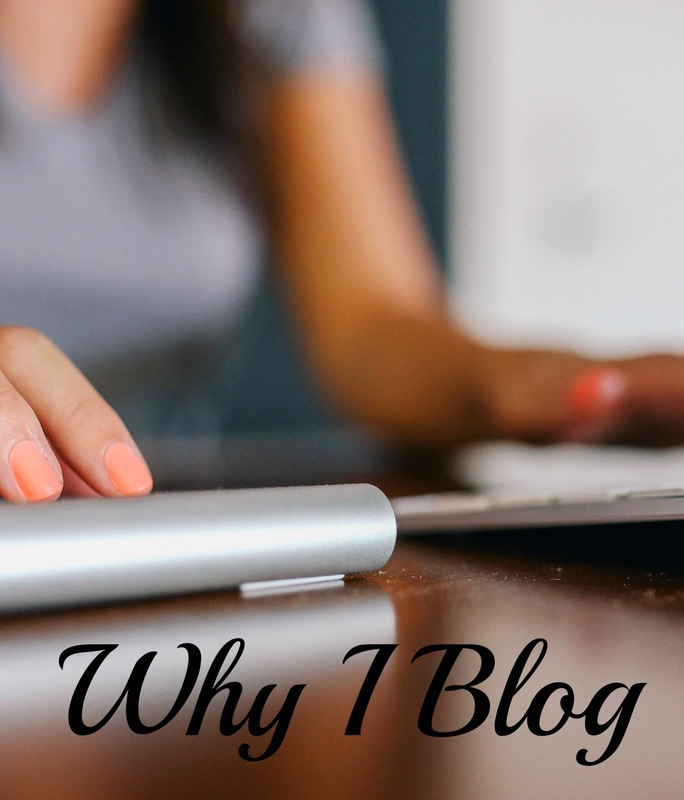 What makes blogging worth it to you?